브루노 마스. Can 당신 spare a dime?. Wallpaper and background images in the 브루노 마스 club tagged: bruno mars phil lawrence. Can 당신 spare a dime? This 브루노 마스 photo might contain 차도, 쓰레기통, 쓰레기 수거통, 거리, 도시 현장, 도시의 설정, 도시 장면, 도시 설정, 도시 거리, and 도시 장면 설정. they're chillin! 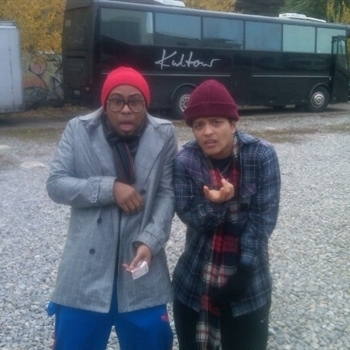 im mr.mars and phil! come and i will hug you!